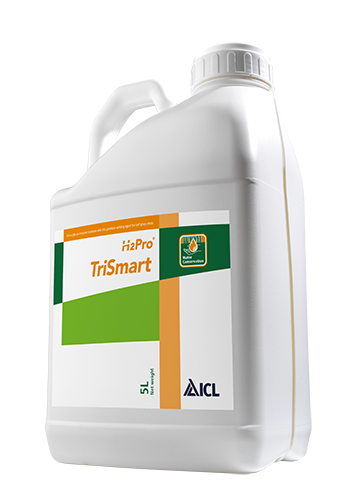 H2Pro TriSmart is designed for quality turf areas, its unique triple-active formulation provides great control over your moisture management. Containing three water management technologies, it provides great water penetration, even water spread through the rootzone and improves the water holding capacity of sandy rootzones. Very effective against LDS (Localised Dry Patch) development, the block polymer surfactant has also been selected for increased longevity in the rootzone. 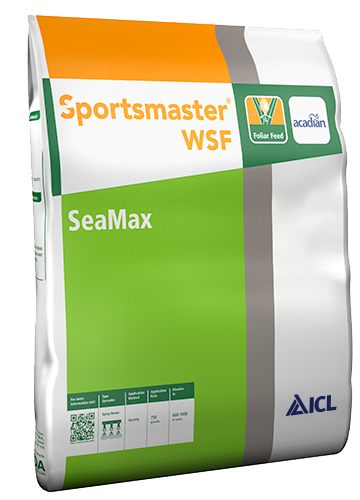 SeaMax is a soluble seaweed concentrate with proven benefits. 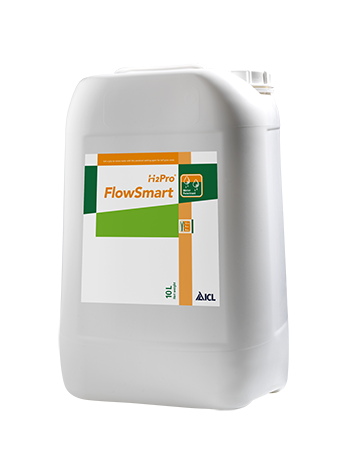 The innovative formulation boasts over 75% active seaweed content, which has proven to significantly improve turf colour and quality.